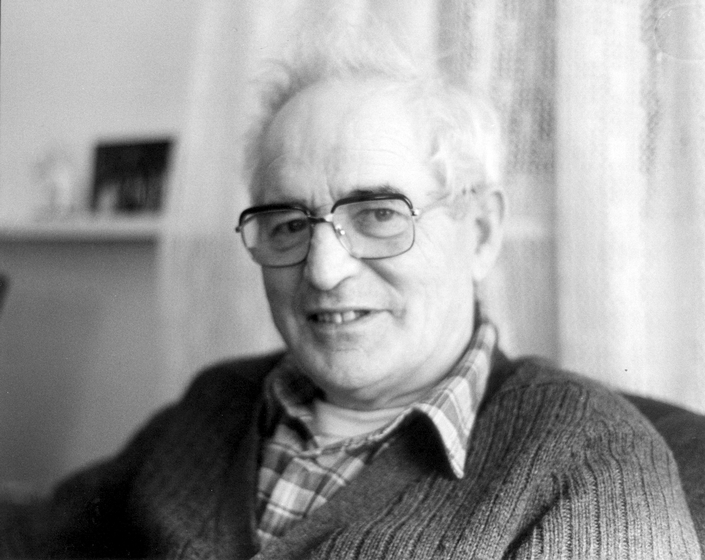 Jack Coen's family operated a subsistence farm and earned money from raising cattle in Woodford, County Galway, on the west coast of Ireland. He was the second of nine children. When he was a child, Coen says, "If the boys and girls wanted to dance, they'd come to our house. My father [Michael Coen] played a concertina ... he was the only musician around that village. It was the poor people's entertainment in Ireland." When Coen was about 8 years of age he received a tin whistle for Christmas. This instrument, combined with the old-fashioned tonic sol-fa system of sight singing he learned in the village school, taught him the rudiments of traditional music. At 16, he adapted his tin whistle skills to the fife; he joined the "local defense force" and became a member of its parish fife and drum band. The band's senior members tutored him on the wooden flute, though he was probably most influenced by a neighbor, Jim Conroy. After Coen finished school, he continued to practice the flute, playing first on borrowed instruments, then on one he bought in a Dublin pawnshop. By then, he was playing regularly in public and supporting himself with farm and road work. 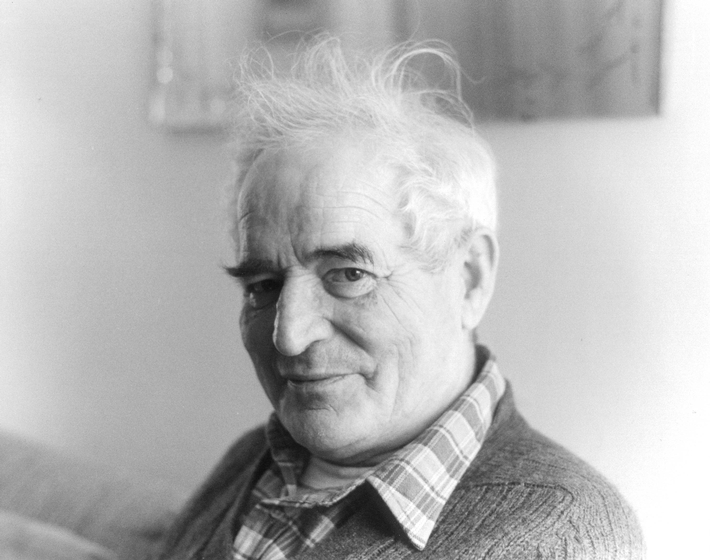 In 1949 he moved to the United States, intending to earn more money and return to Ireland. For the first six months, he lived with an uncle in the Bronx. From there, he moved to a thriving Irish community in East Rutherford, New Jersey, where he worked in a produce market. During this period, he didn't play his flute much, except for an occasional party or with another flutist who worked near him. After about a year and a half, Coen moved back to the Bronx, and his uncle helped to find him a job as a lineman for the railroad. At the time, there were many Irish fiddlers in New York, but few flutists, and he came quickly to the fore. Coen began playing at local bars and in the homes of his family and friends. In the late 1950s, Coen became active in New York's growing traditional Irish music scene. 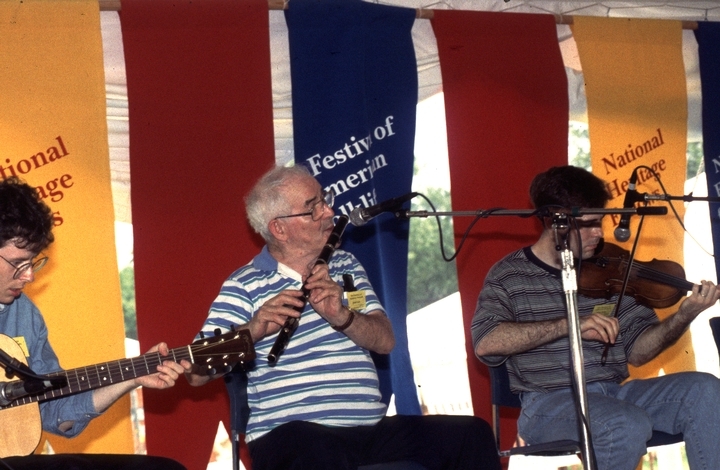 Recently arrived accordionist Paddy O'Brien and fiddler and tenor banjo player Larry Redican were influential in reviving Coen's flute playing. He formed an association with the New York Ceili Band, and in 1960 the band won the All-Ireland championship. 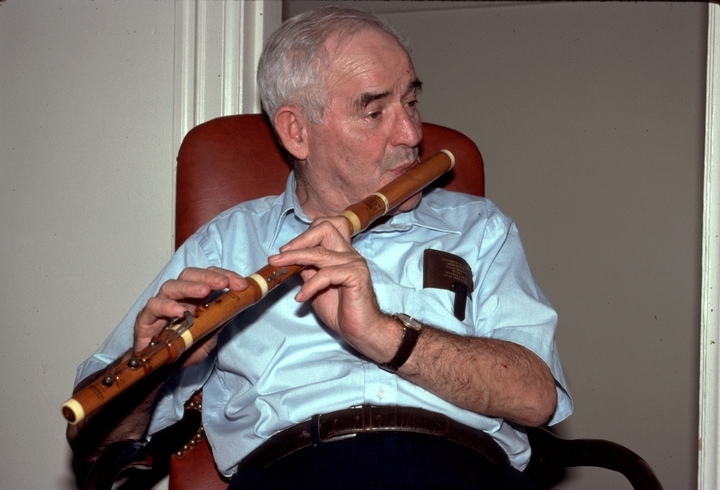 As the band's popularity waned, Coen started teaching tin whistle and flute to neighborhood children and at community arts centers. 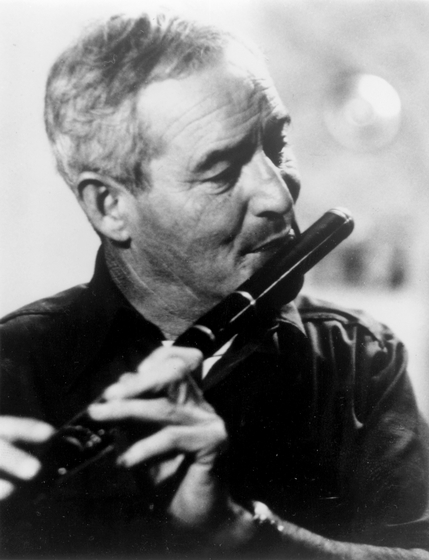 Increasingly, his students were attracted more to the silver flute than the traditional wooden flute; the silver flute was more available and easier to play. To save the wooden flute from extinction, Coen and two of his carpenter friends began making their own flutes in the late 1970s. These handmade instruments were acclaimed among Irish music enthusiasts and steadily gained the interest of younger generations of aspiring flutists. Kaplain, Lori Jane. 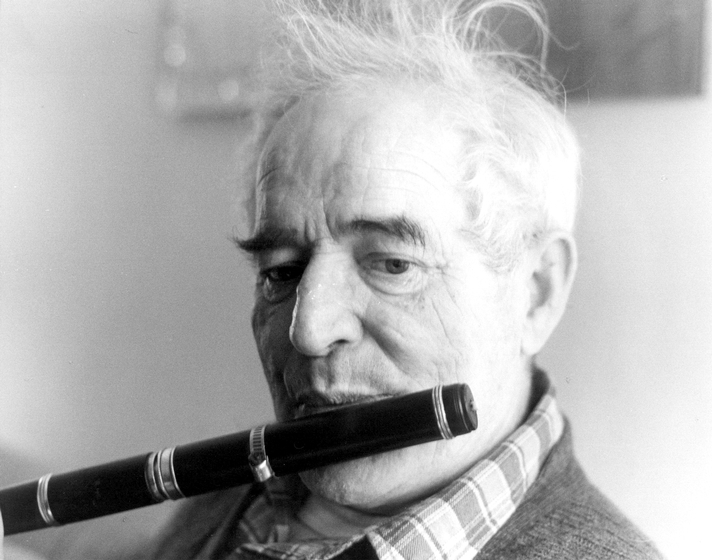 The Lark on the Strand: A Study of a Traditional Irish Flute Player and His Music. Master's thesis presented to the faculty of the Center for Intercultural and Folk Studies, Western Kentucky University, Bowling Green, Kentucky, 1979. Coen, Jack, et al. The Branch Line. Green Linnet 3067. ______. 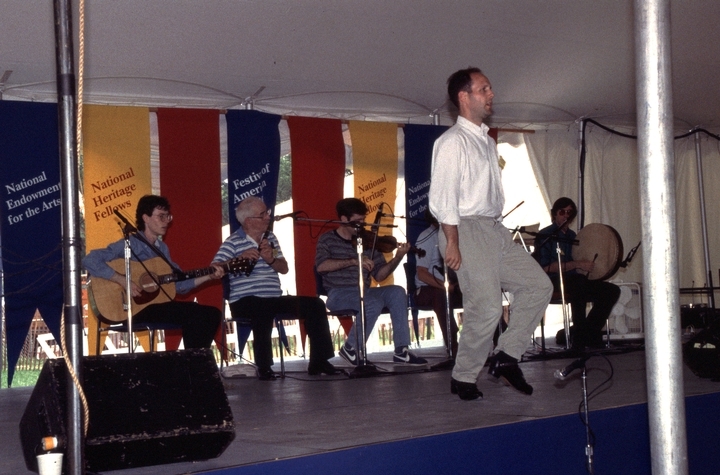 Jigs and Reels. Green Linnet 9001.